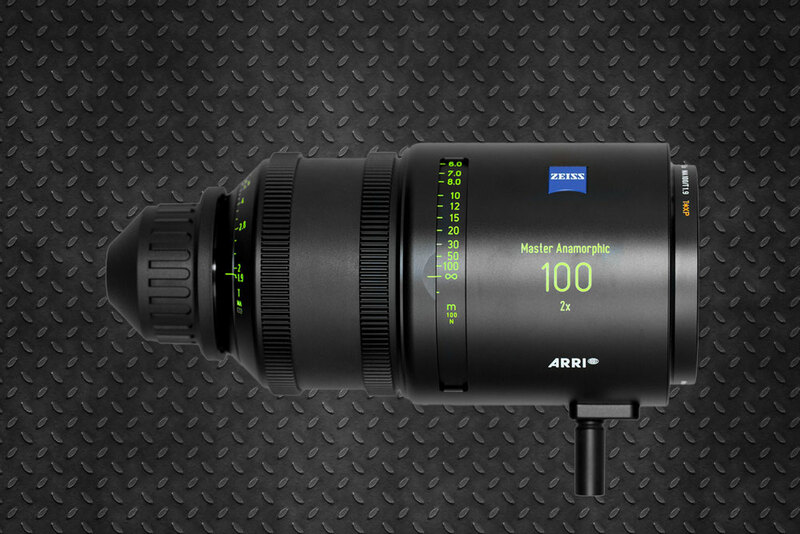 Master Anamorphic Rental: For the first time a perfect combination of compact size, light weight, high speed and exceptional optical design with minimal distortion. 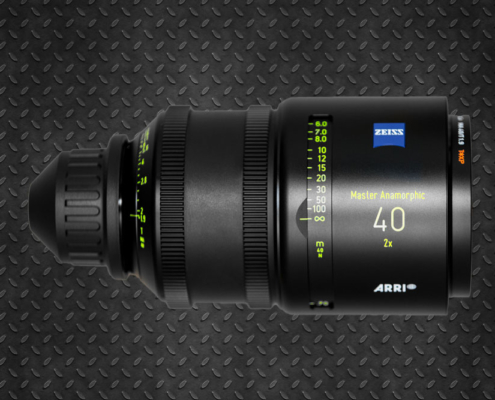 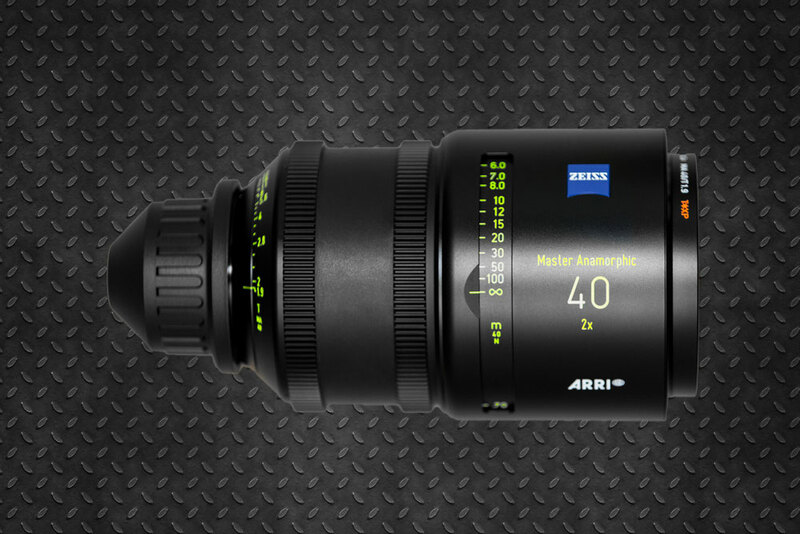 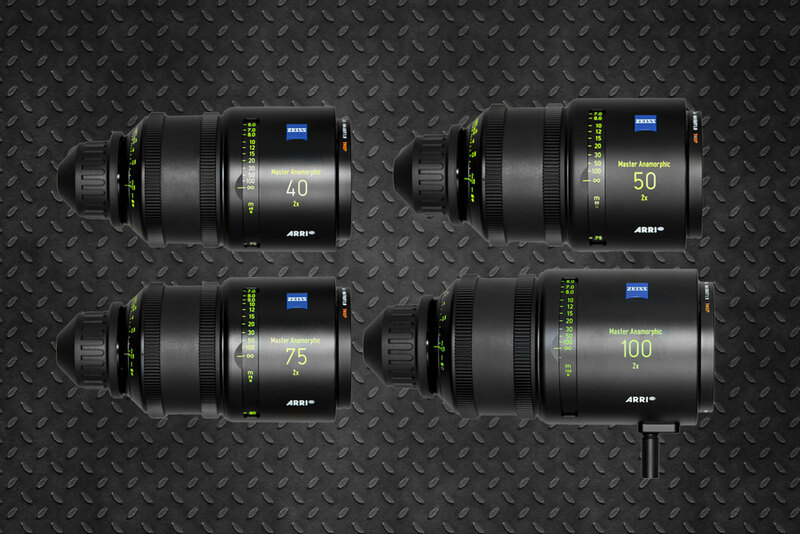 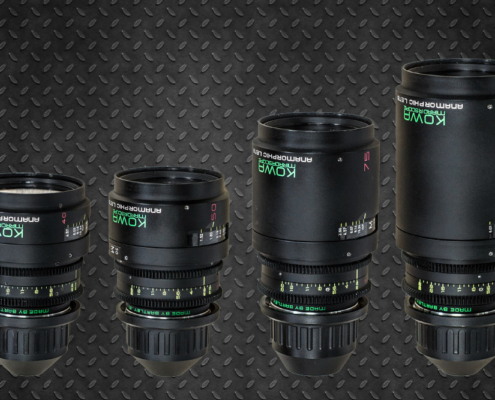 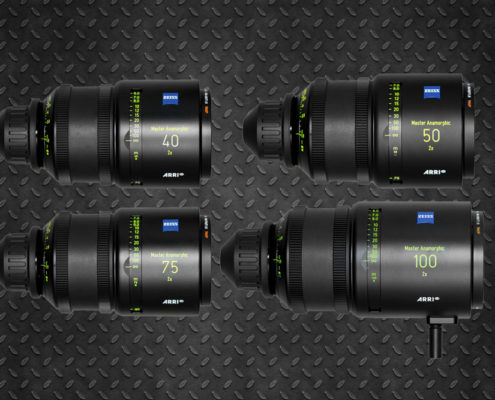 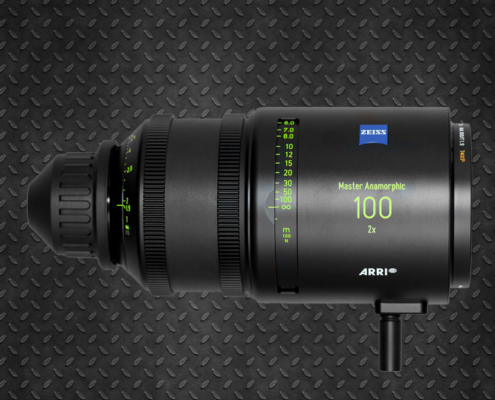 Now you can shoot with incredible unfocused backgrounds and a smooth, cinematic look, the anamorphic Arri Zeiss Master Anamorphic lenses are as comfortable and easy to use on the set as other modern movie lenses. 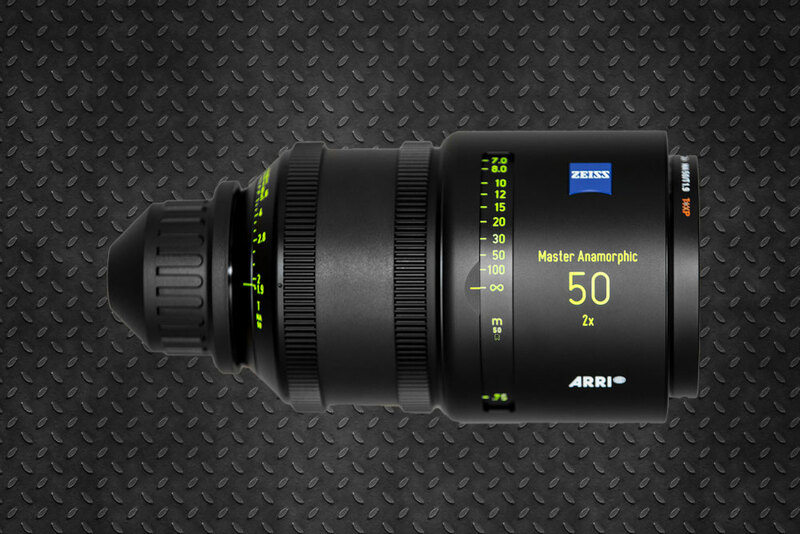 Master Anamorphic rental in Madrid and Barcelona. 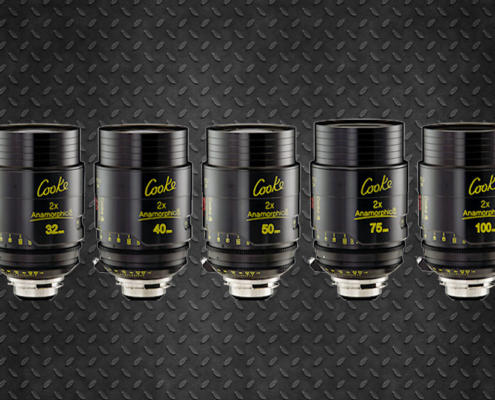 Shipments to all US!